50% Off Disney Cruise Deposit! 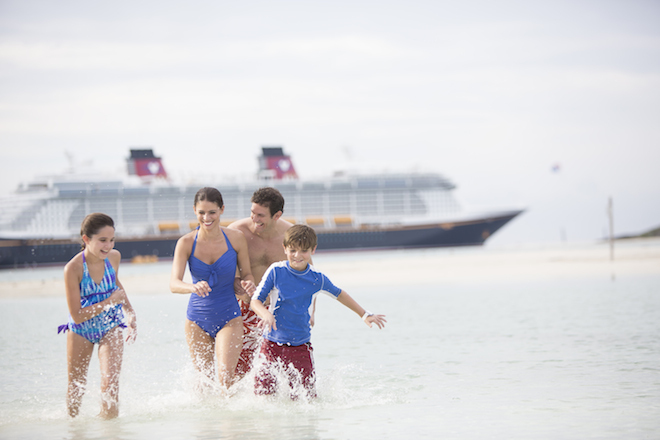 Take half off the required deposit when you book a Disney cruise of 7-nights or longer that’s scheduled to set sail between August and December 2016. 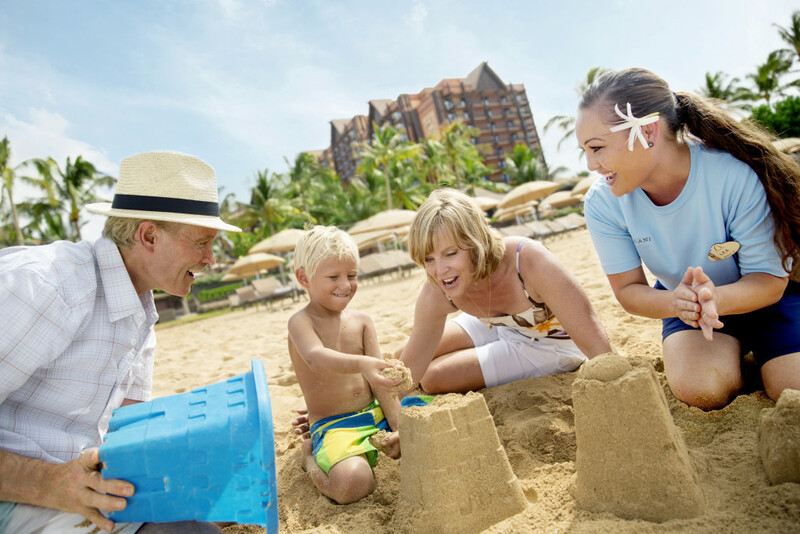 Book a tropical 7-night Disney cruise to the Caribbean or Bahamas—or choose from one of the other fun-filled itineraries throughout Europe, Alaska and beyond. With departures from a variety of ports, there are so many convenient options! Booking Window: Book by March 27, 2016. Travel Window: Valid for new reservations on cruises that set sail between August and December 2016. Valid on all 7-night or longer sailings that do not require final payment at time of booking and take place between August and December 2016. The remainder of your required deposit and your remaining balance will be due at final payment. Valid for new bookings only booked by March 27, 2016.